Peru is situated in Latin America and it has become the newest country to legalize the use of medical marijuana. The current President Pedro Pablo Kuczynski has backed the passing of this legislation. Other countries that have allowed the use of medical marijuana and cannabis seed oil are Chile and Colombia. Uruguay was the first of Latin American countries to legalize the use of marijuana as a recreational drug. Here the cultivation of marijuana and its use is allowed in all forms. Peru has now become the sixth country in Latin America to make the use of cannabis and its derivatives legal. The Conservative Congress of the nation approved a vote legislation of 67 to 5 on Thursday. This law gave approval for local production, import and sale of marijuana in the country. Thousands of sick patients are likely to benefit from this move with an improvement in their life quality. There has been an overwhelming response from the lawmakers in Peru in favor of the bill passed to legalize the sale of medical marijuana. The initial proposal to legalize the drug was put up after the local police raided a small temporary set up laboratory which had a group of women preparing cannabis oil to treat sick babies. This laboratory set up was found to be in the residence of Ana Alvarez. She had founded a small group called Searching for Hope to be able to get treatment for her ailing son who is 17 years old. He suffers from a sever kind of epilepsy called Lennox-Gastaut syndrome and tuberous sclerosis due to which tumors begin to grow in the brain and other organs of the body. When asked about her views on the recent bill that been passed, she expressed her happiness but also stated that they were not completely satisfied. This is because legalization would allow the use of marijuana for medical uses, but the imported marijuana would be very costly and unaffordable for people like her and other similar families. As opposed to that the home made cannabis oil was cheap and could be personalized for the use of more than one patient. Currently they were able to help over 300 such patients. So according to her small associations like hers should be made a part of the marijuana production legally. Alberto De Belaunde, lawmaker of the governing party was the main advocate of this proposal. He stated that this proposal would ensure that thousands of patients along with their family members will have a better life. The support of the majority was gained as he called the debate to have a human face rather than being an abstract debate. He also agreed to the issue of production of cannabis oil by small home based associations and said that they would have liked such small organizations to be able to produce their own cannabis oil. Such kind of amendments and additions may be made possible after thorough investigations regarding the medical marijuana. This would lead to improvement in the health and the quality of life of many such patients who cannot afford expensive treatments. 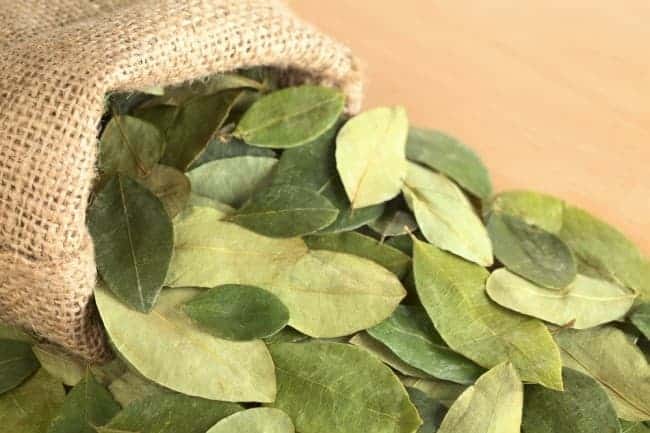 Peru itself is the biggest producer of coca, the leaf of which is used to prepare cocaine. Cocaine is a popular among illegal drug traders. So the rules for legalization of medical marijuana have to be strict and clear. Post legalization the drug is to be sold only to those people having a licensed pharmacy. The monthly allowance to such users is 40 grams a month. Other countries that have made the use of marijuana legal for cultivation and medical use are Colombia, Mexico, Chile and Argentina.